One of the most anticipated movies to come out of Jamaica King Of The Dancehall will be coming You Tube. Nick Cannon’s NCredible Productions has partnered with YouTube Red, the streamer’s $10-per-month subscription service, to release his musical drama later this year. 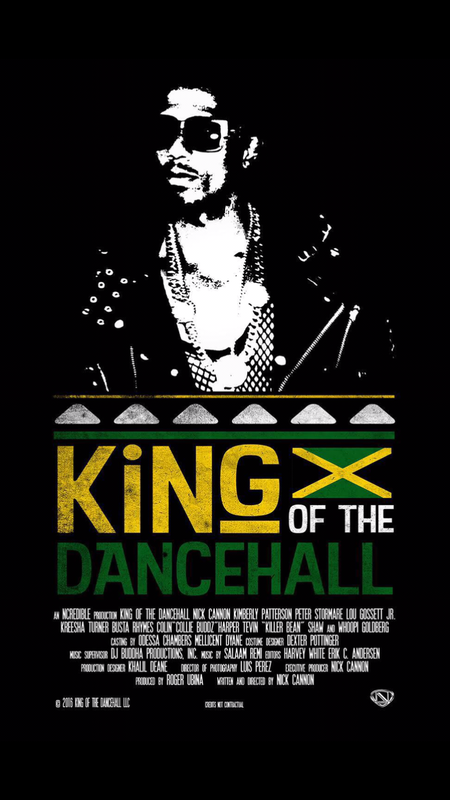 King Of The Dancehall The film stars Cannon as a Brooklynite who moves to Jamaica and falls for a local girl played by newcomer Kimberly Patterson who introduces him to the world of Jamaican dancehall. The movie also stars Whoopi Goldberg, Busta Rhymes, Louis Gossett Jr and Kreesha Turner. According to The Hollywood Reporter, Susanne Daniels, global head of original content at YouTube, has previously said that dance content performs especially well on the streamer. The acquisition of King of the Dancehall comes as Daniels is prepping a series adaptation of cult dance film Step Up. This is great look and platform for Jamaican film and the music of dancehall!